Petra Měchurová presented her impressionistic hairstyles under name of Claude Monet. She has been inspired by father of Impressionism and in his “Fascination”. I love Impressionism and paintings of the likely the most famous representative of this painterly style who is the French painter Claude Monet. His masterwork is loved – and not only that. He is a constant source of inspiration even many years after his death. 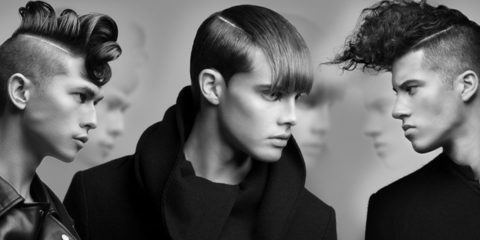 And even where we might not expect it – in the collection of hairstyles. Czech stylist Petra Měchurová turned her fascination with Claude Monet’s masterwork of and the scenery which inspired Monet as the painter, into her collection of hairstyles. 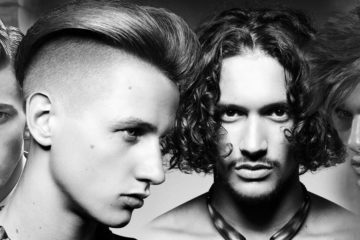 And the collection of inspiring hairstyles 2016 has lent the name of the painter. 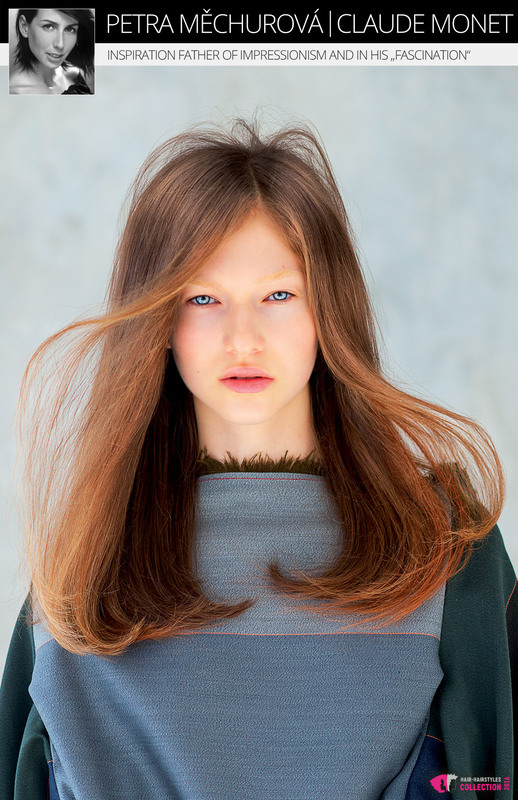 Petra Měchurová presented her impressionistic hairstyles with the name of Claude Monet. She has been inspired by the father of Impressionism and his „Fascinations”. 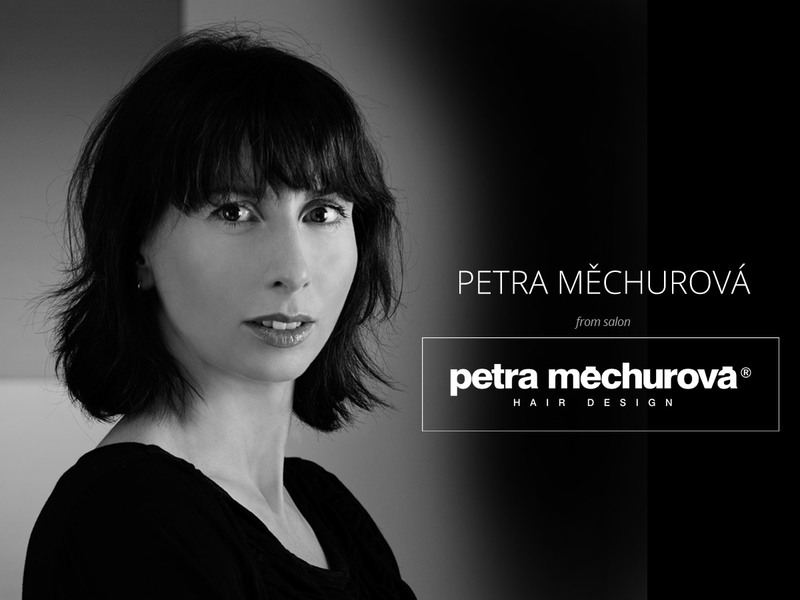 Where Petra Měchurová has been sought her inspiration for the new collection of hairstyling? Memories came from the French coast, where she saw the rising sun reflected on the blue surface of the sea every morning. Just these have become the basic inspiration for Petra Měchurová when creating her latest collection of hairstyles under name of Claude Monet. Petra reflected the captured sensual experiences in hairstyles that give you the same impression as a great work of Monet. The collection Claude Monet Collection by Petra Měchurová, which gives the fragile impresssion, it is full of strength and depth on the other hand. The whole composition encourages gentle breeze supplying hair movement, its natural lightness and airiness. A woman’s hair is captured in its natural softness and frolic, as every woman likes to wear. Claude Monet is the French painter of the 19th century. Born in 1840 in Paris. He is considered as father of Impressionism. The whole painting movement got its name from a famous painting by Impje Frenchrese – the sunrise, which was originally supposed to appoint the Sea. Monet tried to record his sensory experiences on the painting and to show the impression and mood. Now a well-known critic snatched this fact and for the first time the indication has been set for other painters, who started to follow Claude Monet’s form of expression. Claude Monet and his painting Impression, the sunrise. Among the most famous paintings by Claude Monet are primarily included these: Lady with parasol, Breakfast in the grass, a series of paintings Haycock, Paintings from London, Saint Lazare train station, Rouen Cathedral, or Water Lilies. The last painting was created, as well as many others, in the famous artist’s garden at Giverny. The artist adjusted the garden by himself and it looks more like a park than a classical garden. For Monet it became a great inspiration. Garden still exists and is one of the popular tourist attractions. 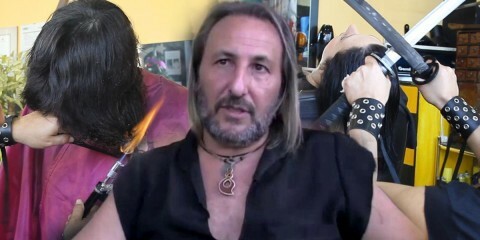 Czech hairdresser and owner of the Petra Měchurová salon.